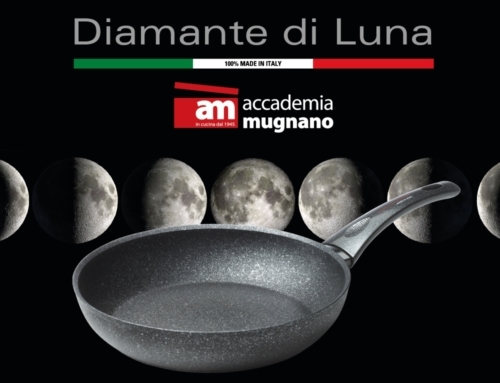 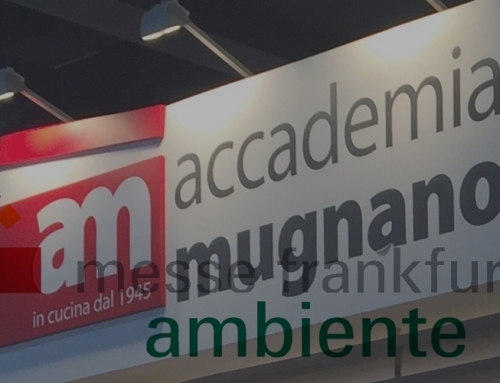 Ambiente Fair Frankfurt 8-12 February 2019 – ACCADEMIA MUGNANO S.p.A. 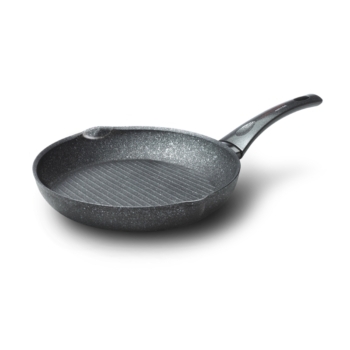 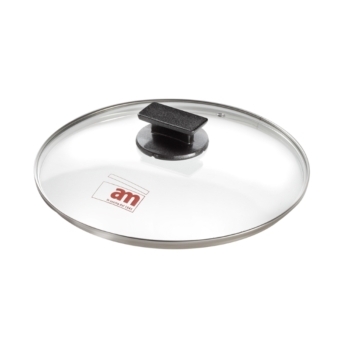 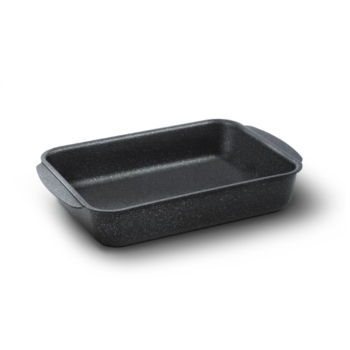 Even in 2019 #abovetheline Ambiente will be the platform to highlight our latest products and we’d be happy to show you new lines and exciting marketing ideas. 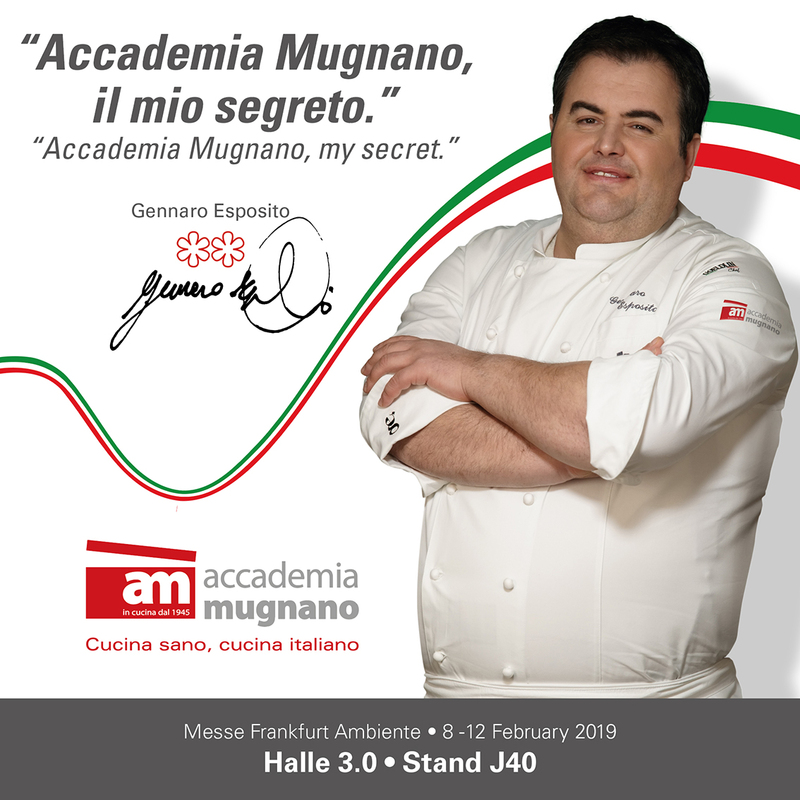 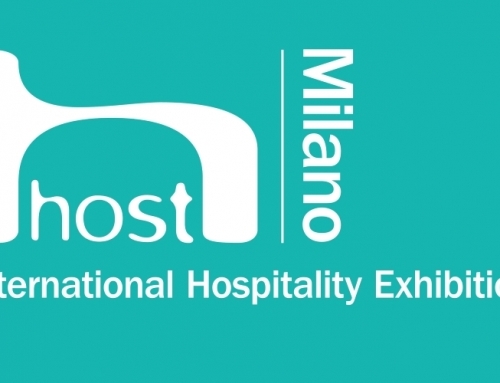 We are particularly glad to launch the partnership with the 2 stars Chef Gennaro Esposito, come to visit us in Hall 3.0 booth J40.